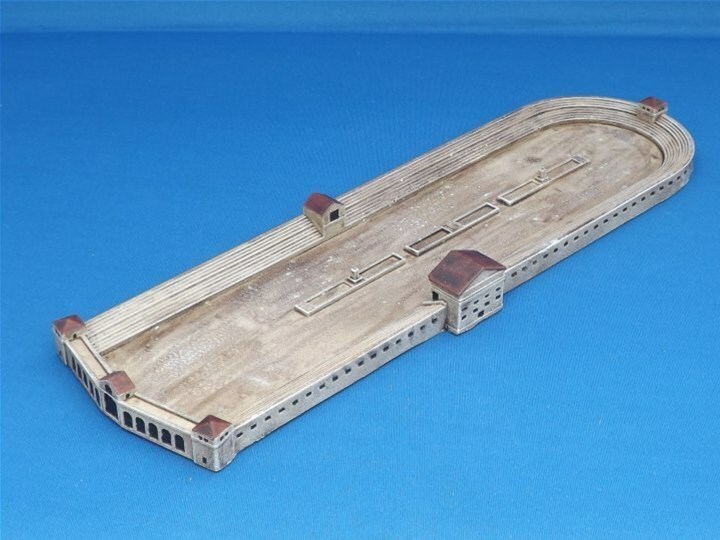 Bannerless Builds is the result of years of passion and study by our lead designer, Gregory Bowes, a lifetime gamer who studied theatre set design in university and worked with Shakespeare in the Park productions in Montreal. 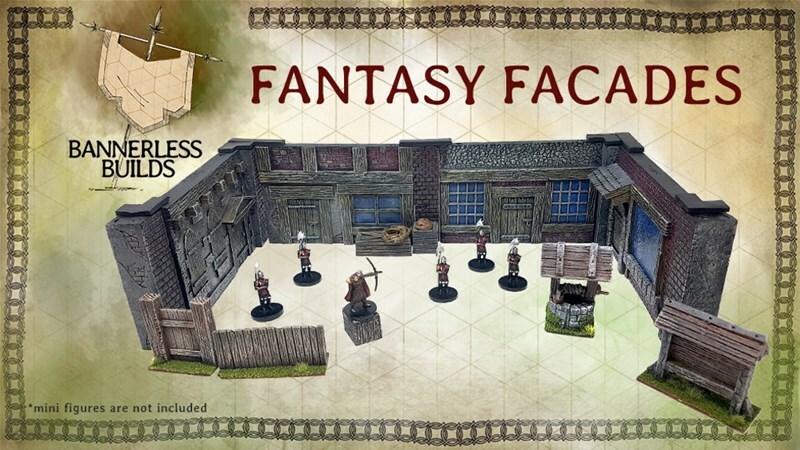 This Kickstarter campaign is to bring you the first wave of Facades, Scenery and Terrain from Bannerless builds! 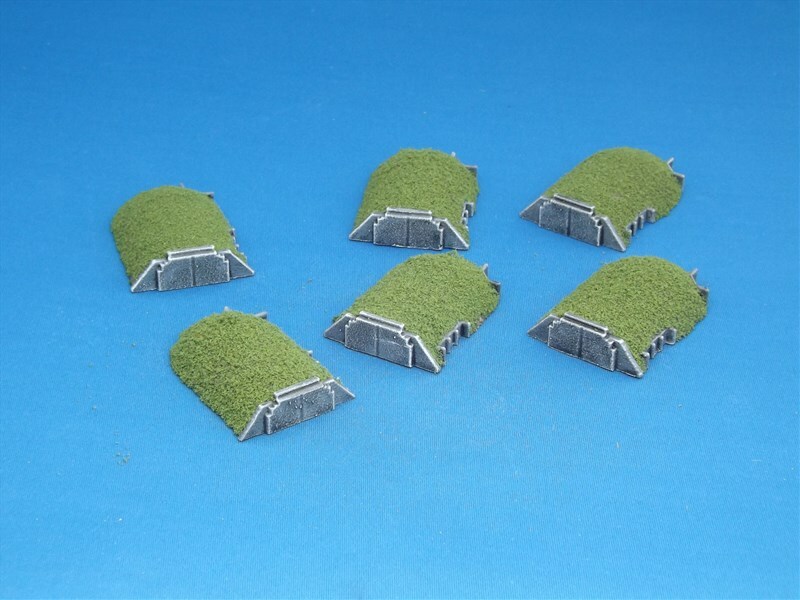 Campaigning at the end of the summer calls for a more rugged terrain than your classic lush green summer grass field, and that’s exactly what Loke BattleMat’s Highlands design brings to your party. 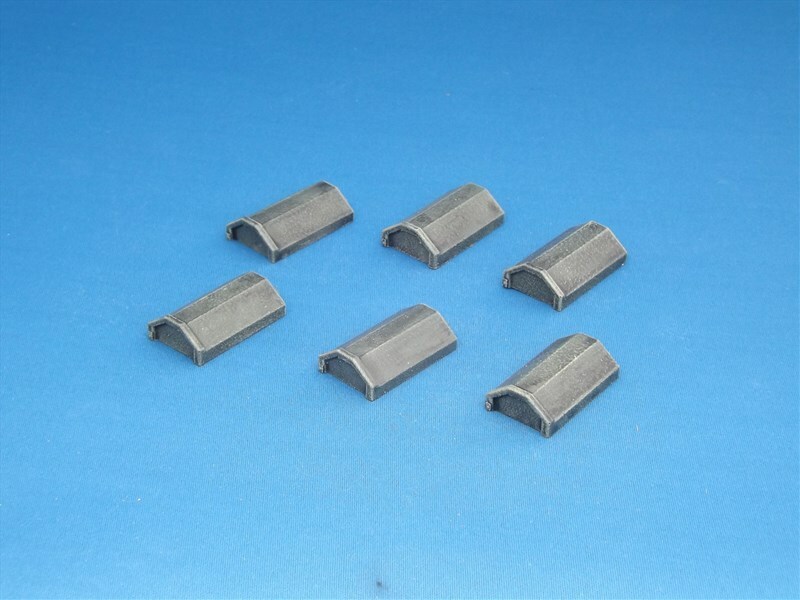 Ideal for skirmishes across a punishing landscape, this backdrop adds potency and realism to tabletop wargaming. 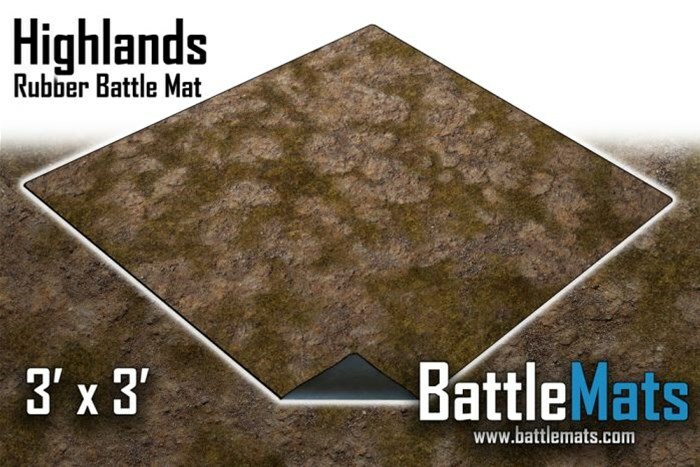 One of Loke BattleMat’s most popular designs, Highlands is now available as a 3’x3’ in 2mm rubber backed neoprene with a stitched edge. This design also includes a complimentary carry bag. Cyber City! 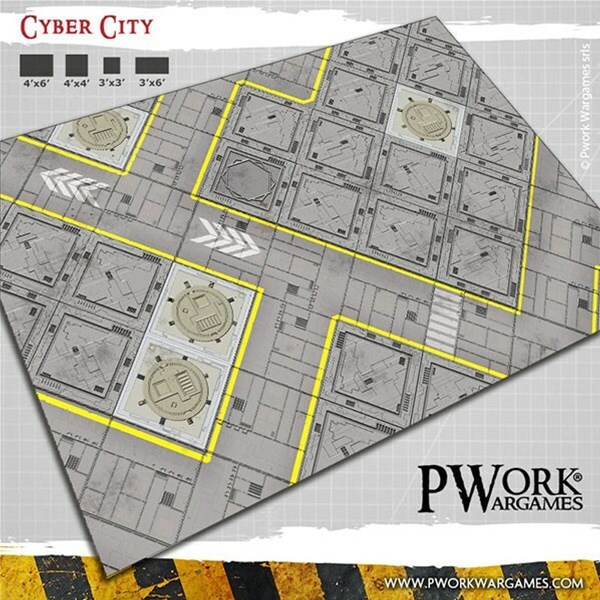 SciFi Gaming Mat from Pwork Wargames! The Seafolk are a secretive people. Equally happy in the water and on land, they search the seabed for the one thing they truly love - gold. 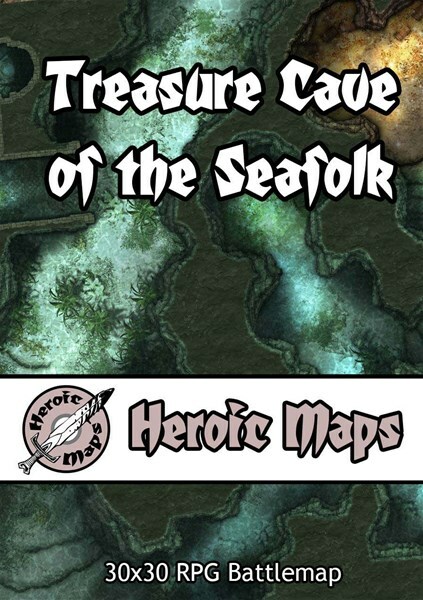 Scouring wrecks and lost cargoes, they hoard the gold the find, hiding it from land-dwellers. One such location is within a small air pocke in a cave, deep beneath the waves.